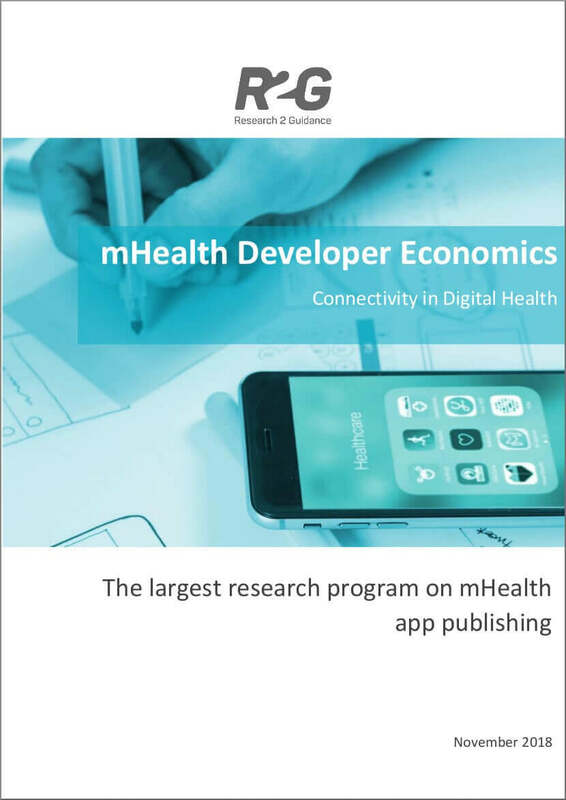 The report “Connectivity in Digital Health” is 3rd report of our mHealth App Developer Economics 2017/2018, the largest global study on mobile and digital health apps. The report focuses on how digital health solutions, especially mobile apps, connect to wearables, medical devices, 3rd party health data, electronic health records (EHR) and tools. 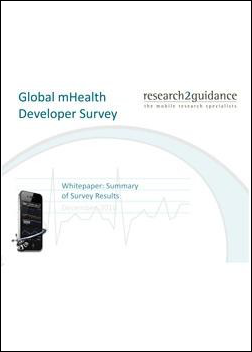 The report results are based on answers of more than 2,400 mHealth app developers and healthcare professionals. SCROLL DOWN TO DOWNLOAD THE REPORT FOR FREE. This is the 3rd report of the mHealth Economics 2017/2018 program. This report’s focus is on connectivity in digital health. Today digital health solutions are embedded in an ecosystem of connectivity including wearables, tracking sensors, medical devices, tools, access to 3rd party aggregated health data, electronic health records. Often the center of this “connectivity hub” is a mobile app. What connectivity options exist in digital health today? To which extent are digital health publishers connecting to sensors and wearables? 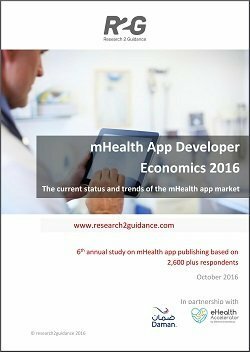 Which tools are mHealth app developers using in mHealth apps? 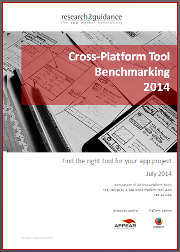 Are mHealth app developers offering APIs for their own apps? To which extent are they using aggregated health data via APIs? Which role are Electronic Health Records playing in digital health solutions? How will connectivity to sensors change within the near future? App developers, product managers, project managers, investors, doctors/physicians, healthcare professionals and anyone interested in mobile health and digital health from pharma, health insurance, medical device companies, hospitals, telehealth services, IT-companies, agencies or telco. 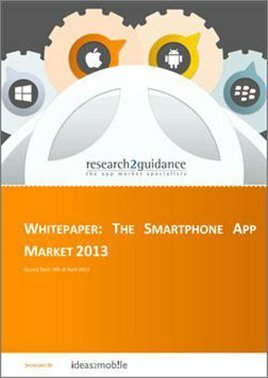 This free report is part of our mHealth Economics program, the largest program on global study on mHealth app publishing. The program tracks the current status and future trends in digital health since 2010. It offers marketing and deep dives for insights into the digital health market with sponsoring options, webinars and market research into the digital health market – and an opportunities to reach out to digital health decision makers (25,000+ digital health app publishers & decision makers 100,000+ digital health report readers). Overview: How is digital health connected? With our free reports we are giving back to the digital health community. Opinions from professionals such as yourself are important to us. That’s why we invite you to join our global digital health community. ... never miss a free report. ... voice your opinion on digital health. ... keep this program alive. Yes, I want to join. No, I don't want to join and receive future free reports.